Designed to make luxury taste even sweeter, we have carefully crafted packages of unrivalled luxury and value. 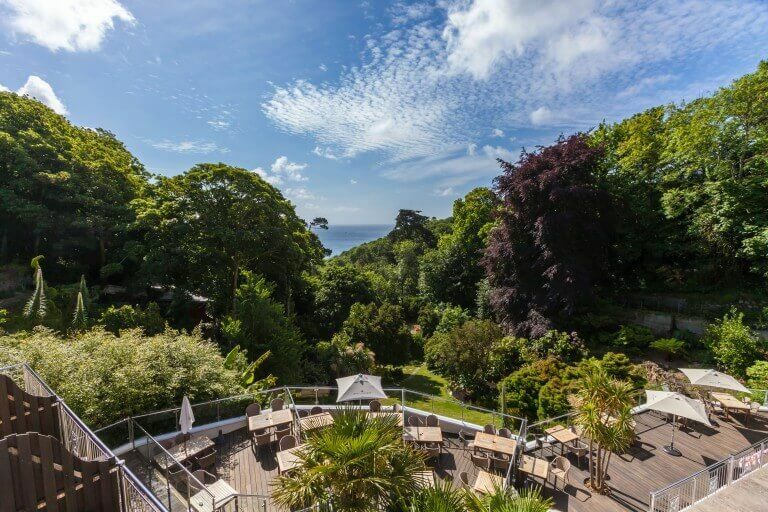 Discover our range of offers which make it even more irresistable to visit the beautiful Fermain Valley hotel in Guernsey. Whatever your choice, our reservations team are dedicated to ensuring you find the break that is best value for you stay at Fermain Valley. Please be sure to ask them for the most current special offers stating your availability. To make an enquiry please call 01481 235666 to start your trip. Affordable luxury... Plan your stay with us 4 weeks in advance of your stay and save up to 15%* on B&B rates with our advance purchase rate! 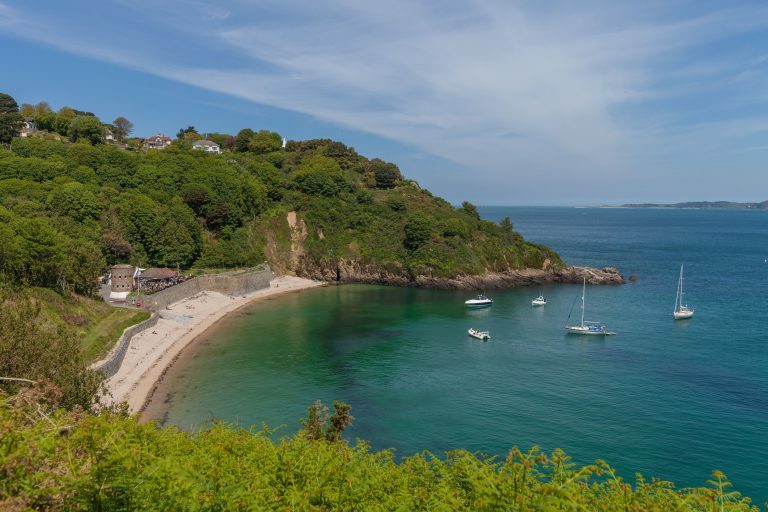 Discover the enchanting island of Guernsey from the boutique Fermain Valley Hotel. 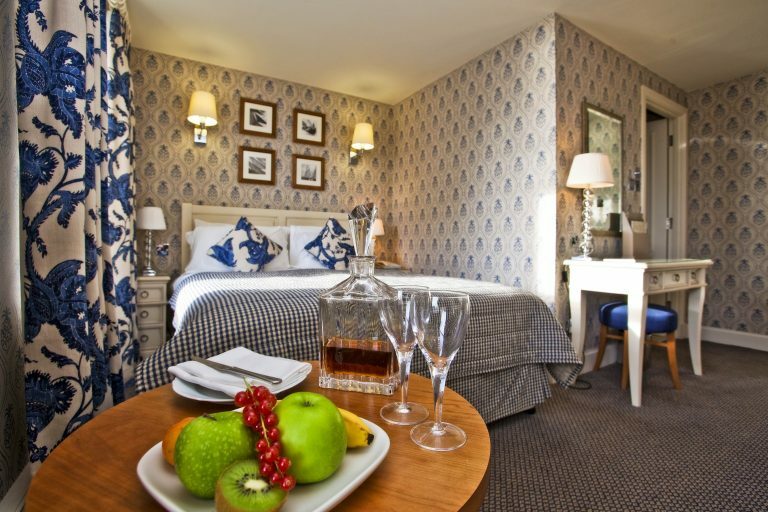 Luxury for less - Room rates from only £95 B&B per night. Book online using the code WINPRO1819 & receive a complimentary bottle of prosecco in your room on arrival. 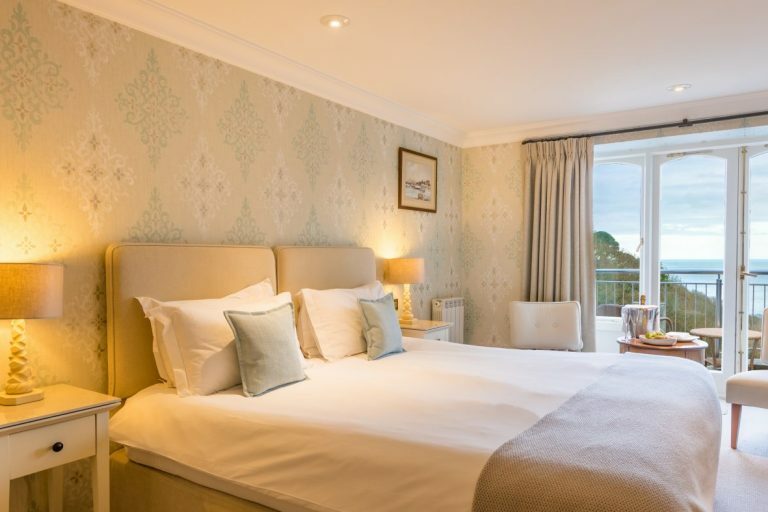 Book to stay at the Fermain Valley Boutique Hotel between the 1st of April and 15th of May and receive 20% off Bed and Breakfast rates* for the duration of your stay. Added bonus - Book before 31st March and receive a free bottle of prosecco on arrival. *based on best available rates until 15th May, not available in conjunction with existing offers. Book 4 nights bed and breakfast and only pay for 3. 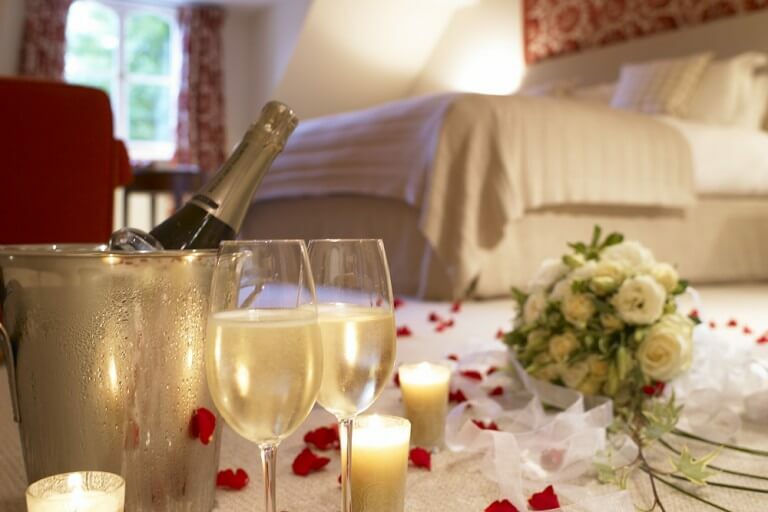 From just £153 per night based on 2 adults sharing a Venue Silver room. Visit us at the stunning 4 star Fermain Valley Hotel this summer! 5 nights for the price of 4, bed and breakfast. Offer is available from May until September. *This offer does not apply to existing bookings. 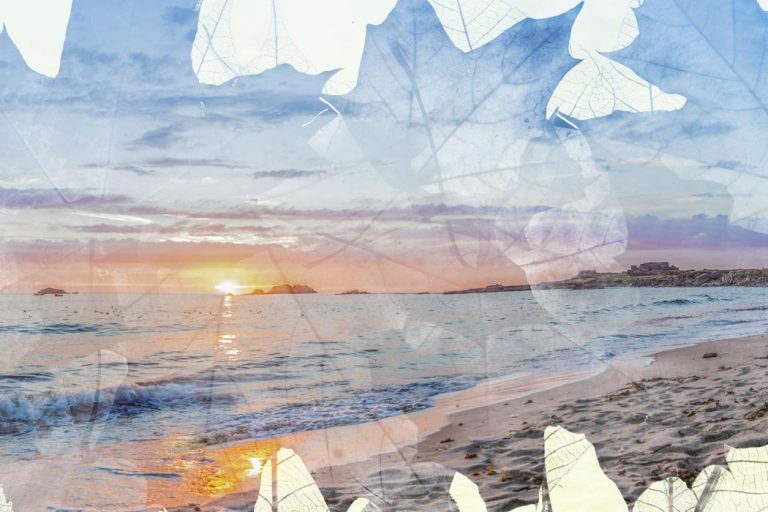 Treat yourself and a loved one to a two night romantic break at one of Guernsey's most beautiful and secluded hotels. The perfect short holiday or romantic weekend for couples. 3, 5, 7 Night Breaks, With Dining Credit Rewards! 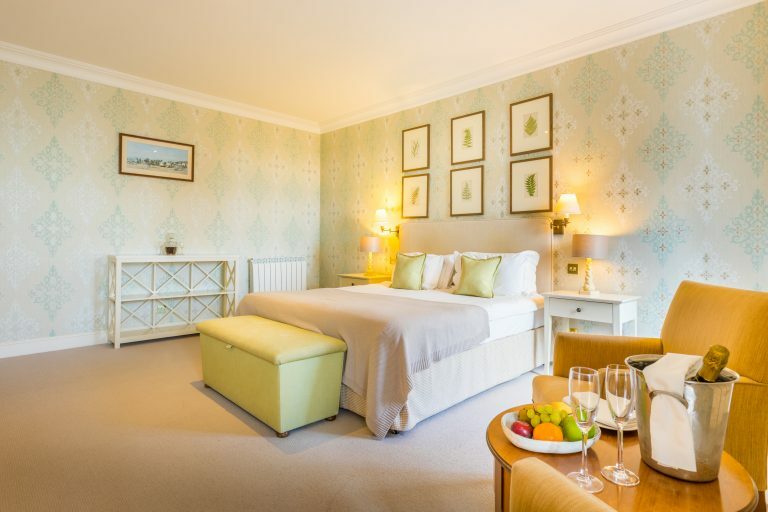 Choose a 3, 5 or 7 night break at the wonderful Fermain Valley hotel and receive more rewards the longer you stay from just £369 for 3 nights bed and breakfast, based on two people sharing and a dining credit.